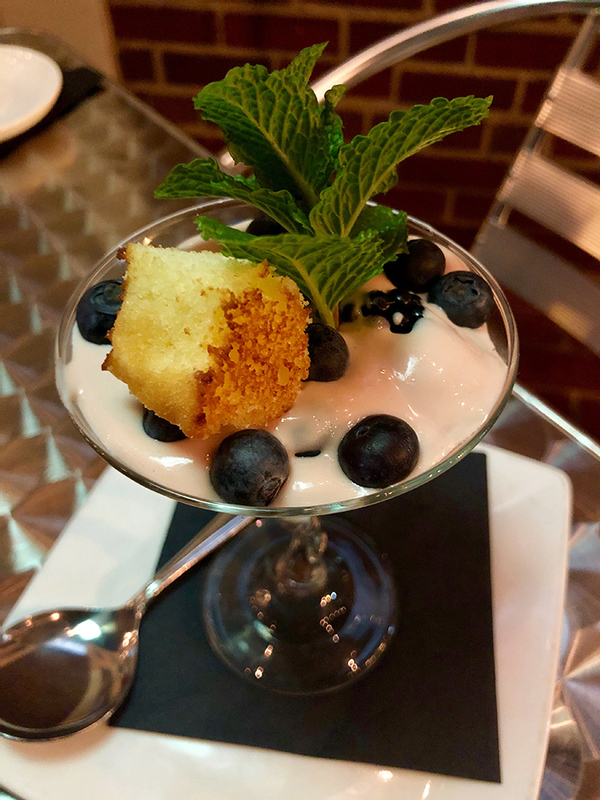 Sips on South Bar and Bites – most likely to be known as SOS – is now open below Tupelo Honey, bringing Charlotte all-you-can-eat crab legs and more. Owners Kolby Brinkley and Jeff Edwards looked for a spot in the South End area for quite a while before landing the 4,000-square-foot space at 1820 South Blvd. 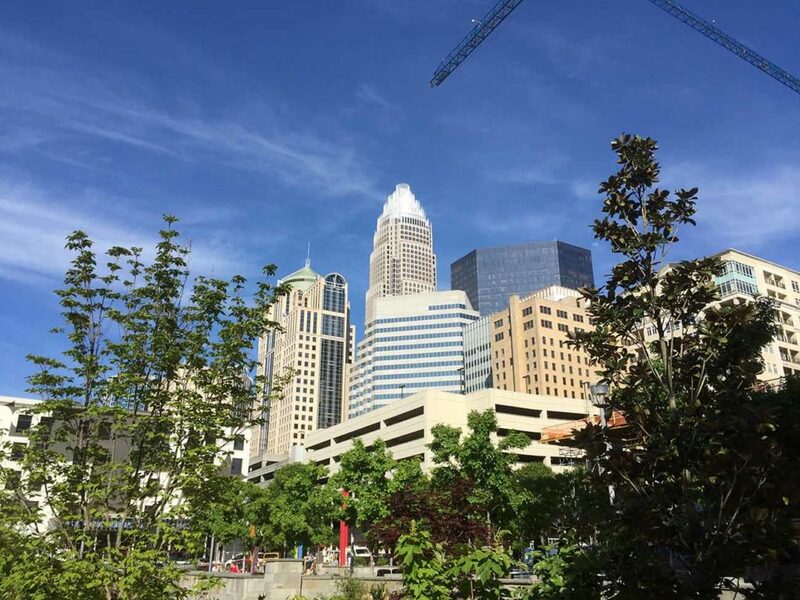 Brinkley, originally from Virginia Beach, graduated from UNC-Greensboro and Johnson & Wales and has been in Charlotte for 10 years. 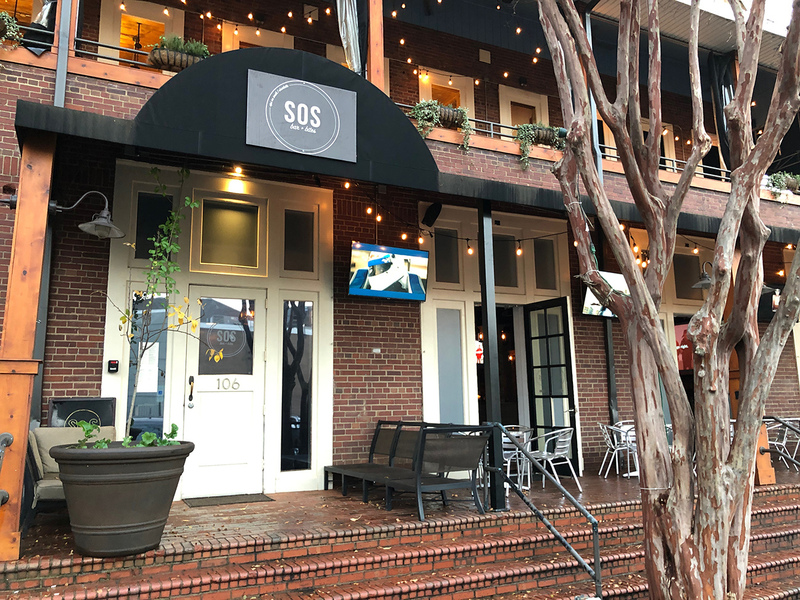 Brinkley and Edwards hope to make SOS the local neighborhood bar with a “Cheers vibe” where people of all ages can come to relax and have a great meal. The approachable menu, executed by Chef Luis Garcia, has something for everyone, and the bar menu is complete with local and domestic beer, wine and fresh craft cocktails. Highlights include all-you-can-eat king crab legs on Monday nights for $32.99 (while supplies last) and, maybe more importantly, soft serve. SOS will concoct various soft serve flavors, available straight up or mixed in specialty alcoholic beverages. And sports fans, rejoice; SOS has 17 TVs and counting. 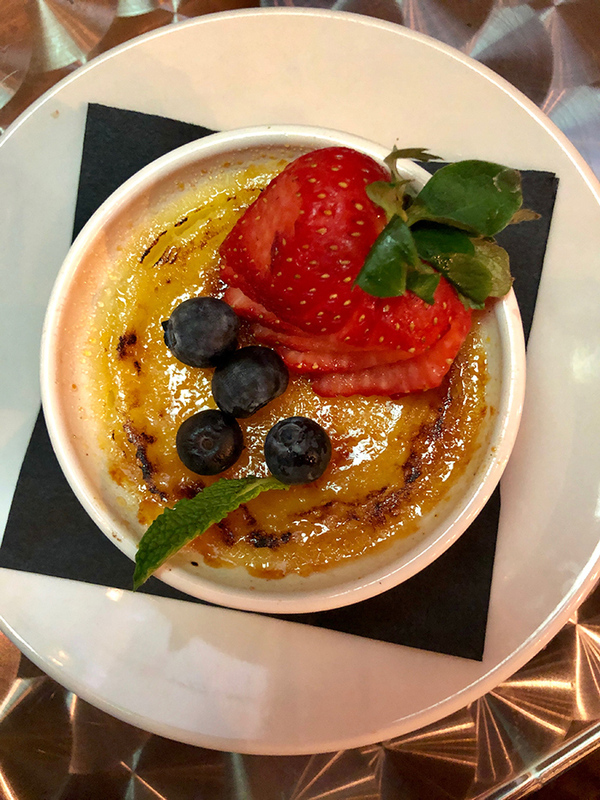 The restaurant is open for dinner and drinks, 5 p.m. to 12:30 a.m., Monday-Thursday; 5 p.m. to 2 a.m. on Friday and Saturday; and brunch service starts at 11 a.m. on Sunday. Here’s a peek at what they have to offer. 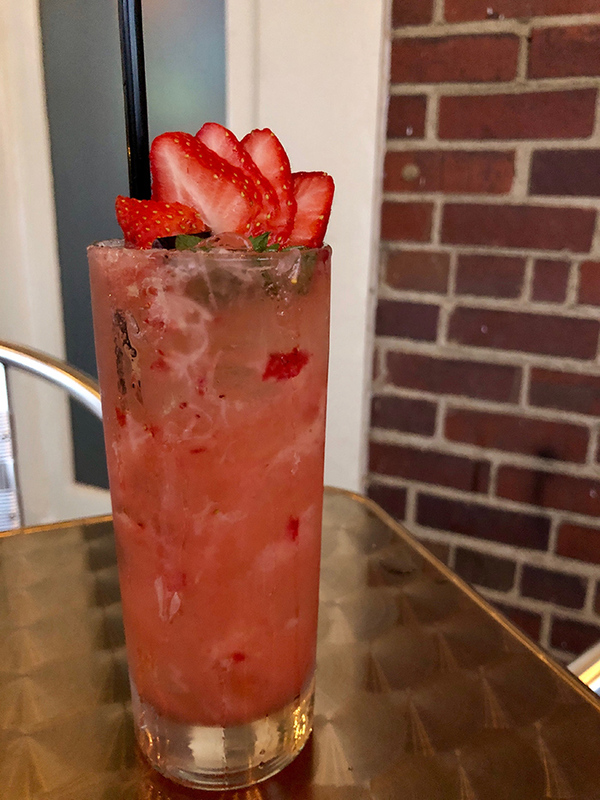 The Unsinkable has Plymouth Gin or Absolut Vodka, muddled fresh strawberries, basil, simple syrup and splash of club soda. 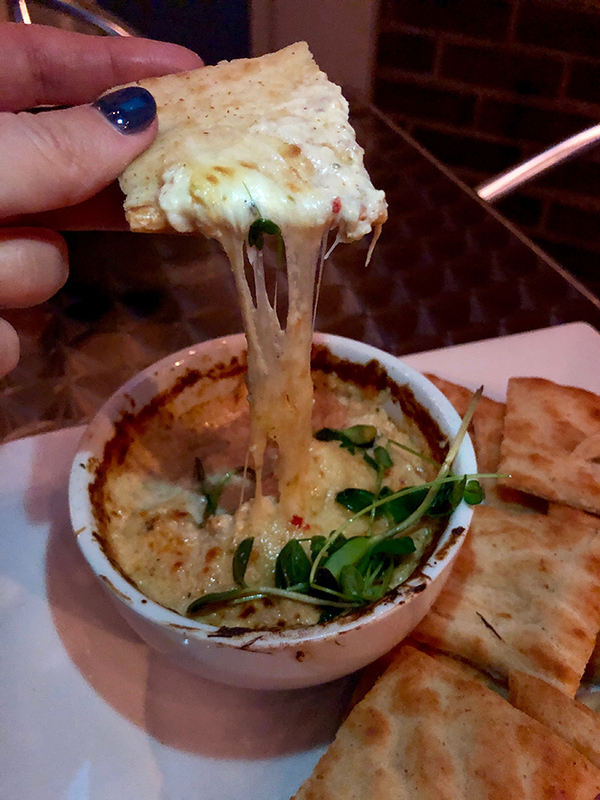 SOS Crab Dip is creamy, rich crab dip topped with pepper jack cheese, served with toasted flat bread for $13.95. 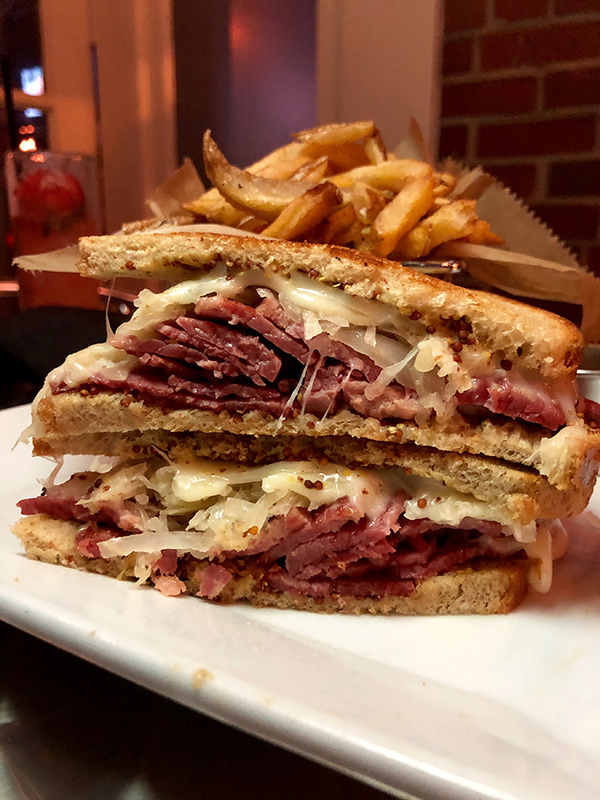 The Reuben has tender sliced corned beef topped with sauerkraut, cheese and whole grain mustard on rye bread, served with house cut fries for $12.95. 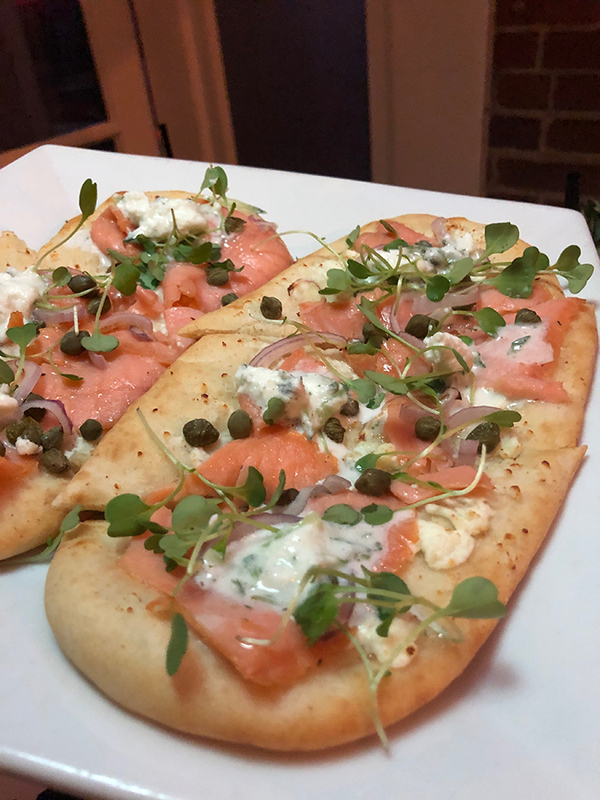 The Salmon Flatbread includes cured salmon, capers, onions, goat cheese and cucumber dill crème for $12.95. 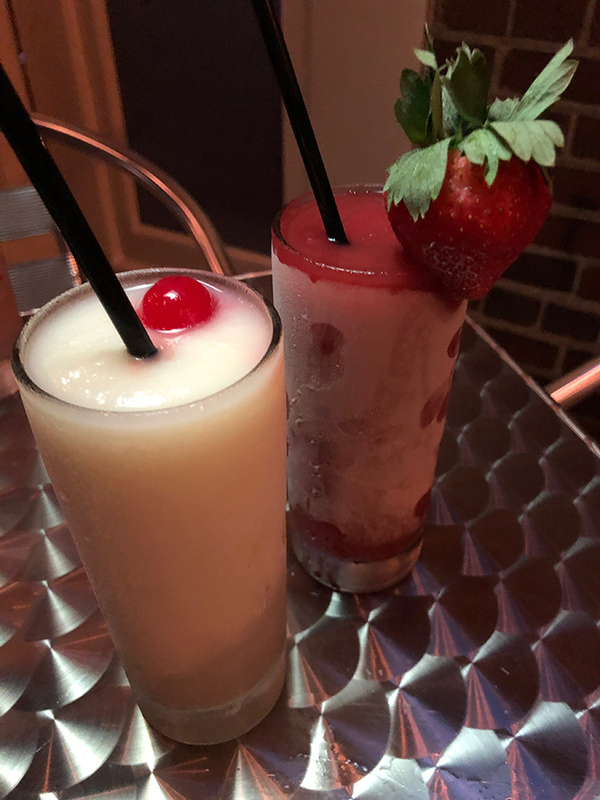 SOS on the Beach, left, is SOS’s version of a piña colada, and Strawberry Dream, right, has rum, fresh pureed strawberries, fresh lime juice and simple syrup. 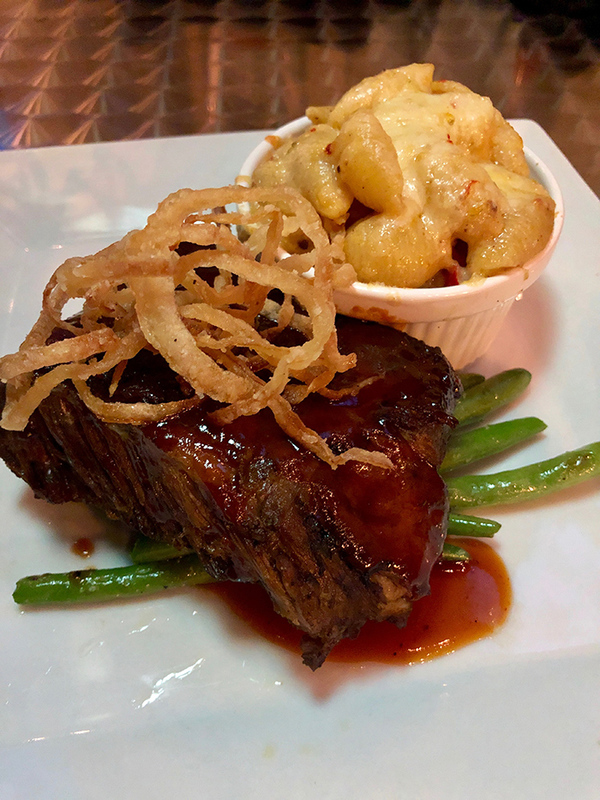 Beef Short Ribs has braised short rib with chorizo mac and cheese, chef’s choice veggies and barbecue gastrique for $21.95.